I've pretty much become a Leah Goren fangirl at this point, but I don't care. 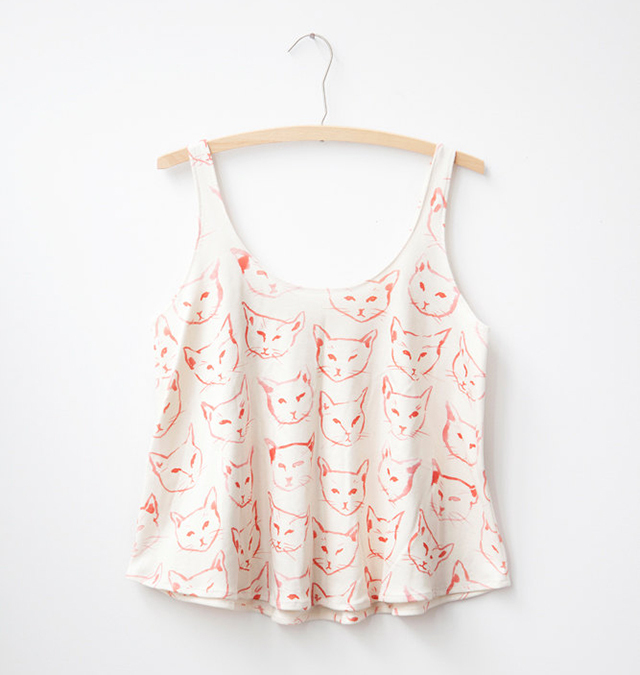 I'm definitely loving this cat print tank. 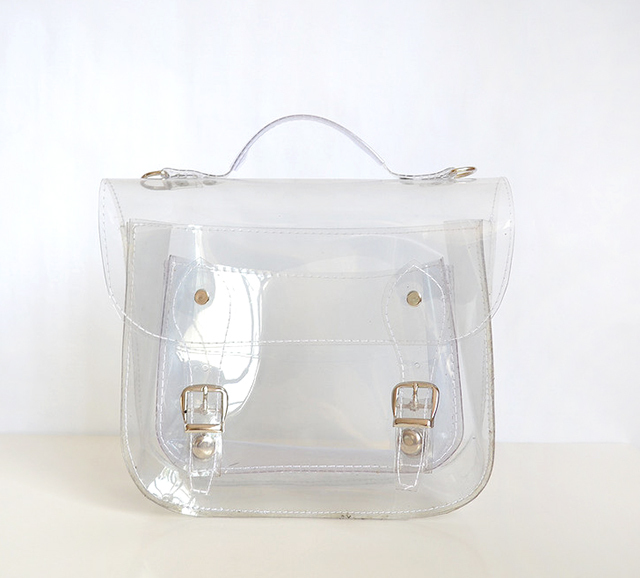 I'm totally smitten with this clear satchel from Golden Ponies. 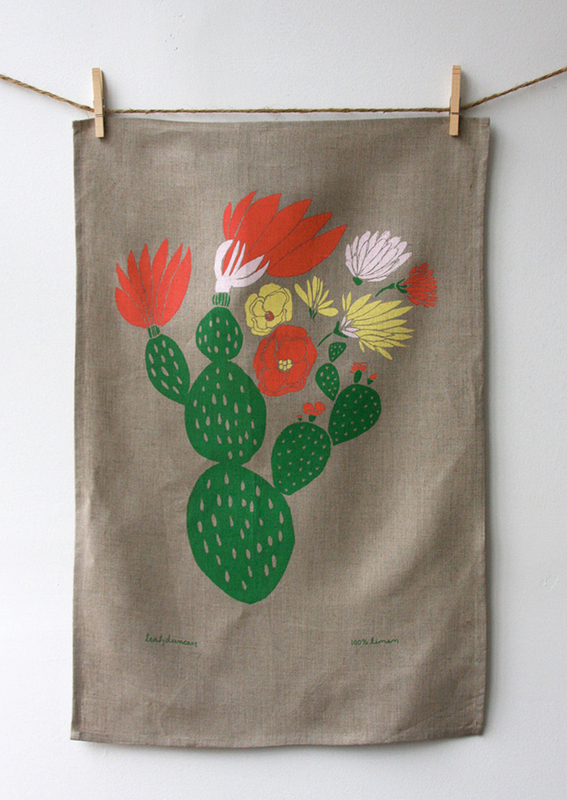 This cactus tea towel by Leah Duncan is sooooooo darling. I'm always on the hunt for notecards because I'm always running out! 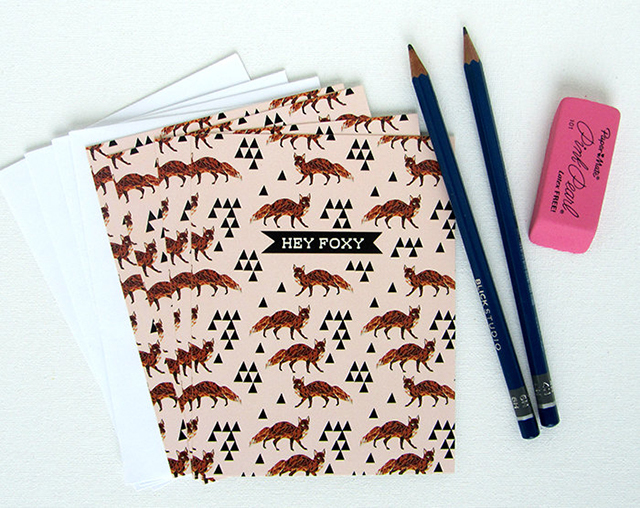 These fox notecards from Paper Sparrow are too cute. 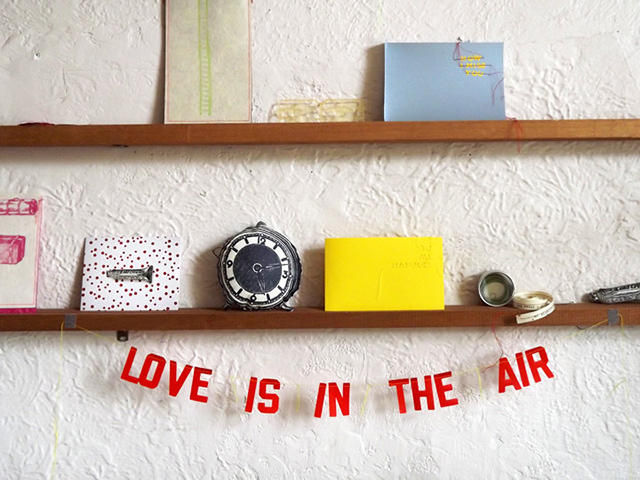 I've been eyeing these banners by Paper Nurse for some time. They are so sweet. darling blouse! i want it! That cat print tank is to die for! Those fox cards and that tea towel are darling! ohh i'm off to shop!! nice choices! Oh my goodness, all of these things are so great! The clear satchel is fantastic. I need it, I think. I'm also smitten with that kitten crop top! Thanks for sharing! That tank is just wonderful! It would be great underneath a leather jacket to give it some edge. Wow those notecards are amazing! I'm on the hunt for some more as well. Thanks for this! I love that banner it's so cute! those notecards are practically made for me ;) thanks! I'm thinking I need a costume banner - now what to have it say. So much for getting work done. Im a notecard-aholic and these are too freaking cute! LOVE Paper-Sparrow and Leah Goren!!! I NEED that adorable kitty tank. Awesome finds! I love that kitty tank! So cute! That clear bag reminds me of one I used to have as a girl from Limited Too in the 90s! I love seeing new stores on etsy that i haven't heard of before - thanks for sharing! these are some great picks! That's a super cool shirt!